Judith Rubin v. Allstate Insurance Company, et al. ; Richard Antunez v. Coastal Conveyor Systems, Inc., et al. ; Lee Newhouse, et al., v. Maxwell Transport, et al. 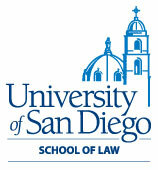 ; San Diego Padres v. Lloyd's of London; Carol Simkin v. Pinkerton Security Services, et al. ; Robert Davis, et al., v. Northeast Savings, F.A., et al. Richard Huver's 22-year career has been devoted to representing individuals with personal injury/wrongful death matters and policyholders in insurance bad faith claims. 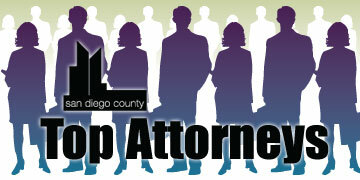 Huver has been a trial lawyer since 1988. During that time, he has represented hundreds of personal injury victims, and the families of those who have lost a loved one. Each and every success story provides Huver with the satisfaction of knowing his client has been fairly compensated for their loss or injury, and reinforces their belief and trust in the civil justice system.